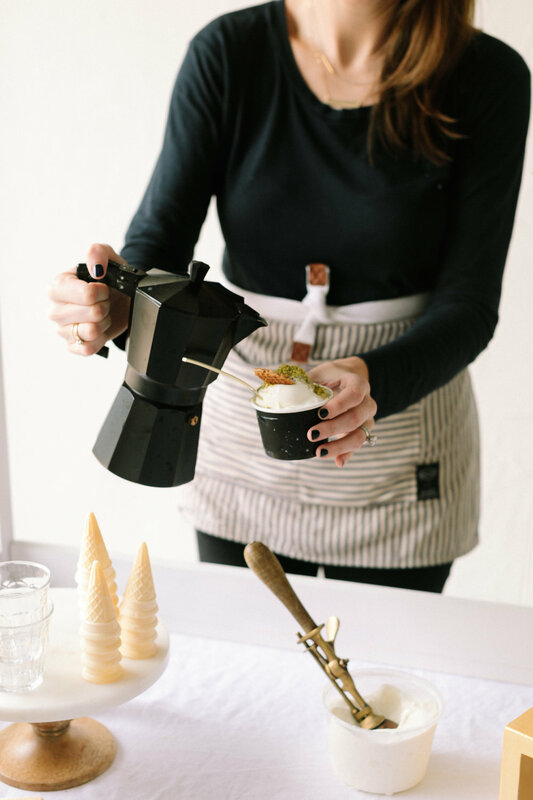 Let your guests sit back and relax while our team assembles and drips a variety of affogato combinations, crafts their favorite espresso drinks, and scoops ice cream for the littles. All packages include two ice cream flavors, a variety of toppings, one drip, mini espresso bar, and customizable booth design. For those who want to do it yourselves with our goods. Our ice creams are available by 3-gallon tubs for purchase. 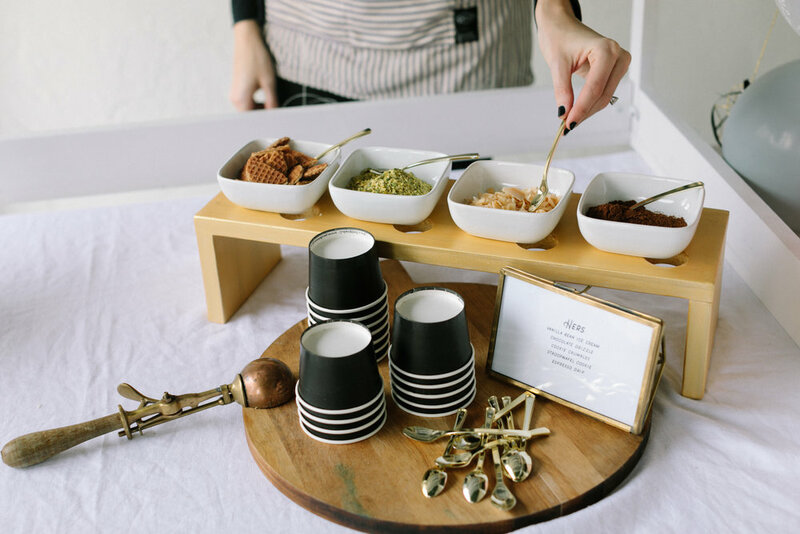 We can also set up a mini espresso bar for your next meeting, shower, or corporate event! From intimate parties and meetings to large-scale weddings, we offer several delicious catering options that will leave your guests with the perfect pick-me-up. 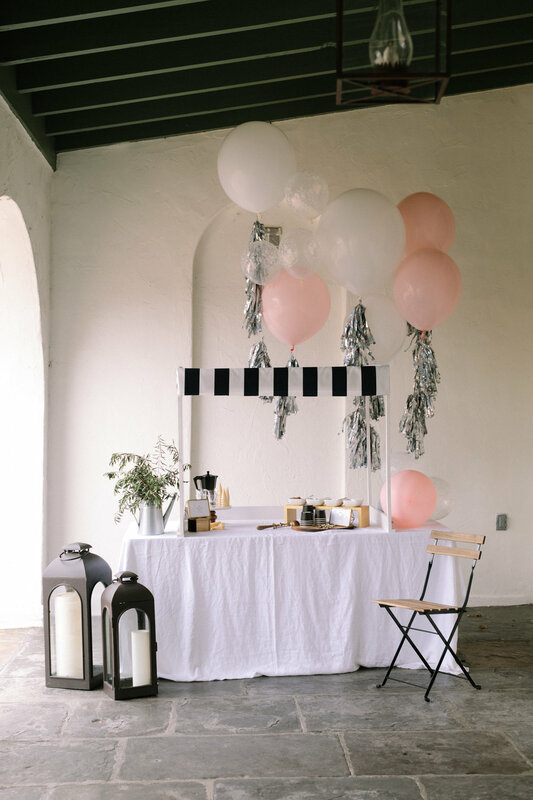 For intimate events and settings, we can drop off supplies, linens, balloons, and affogato ingredients for your guests to scoop, top, and drip at their convenience.